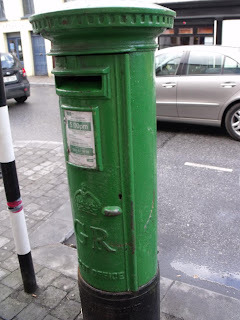 I have pictures of postboxes that appear in random places around the country side. you can follow the links back from here. As I have written before is the mixture of English ones and Irish ones. This first one is from the reign of King George and is on a side street in Kilkenny. 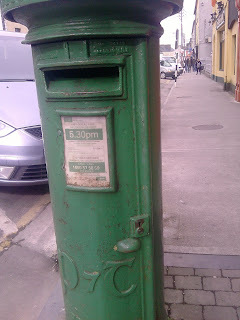 This one is an old P&T (post and telegraphs) one in DUnkellin street Ballinasloe. Those are very neat! 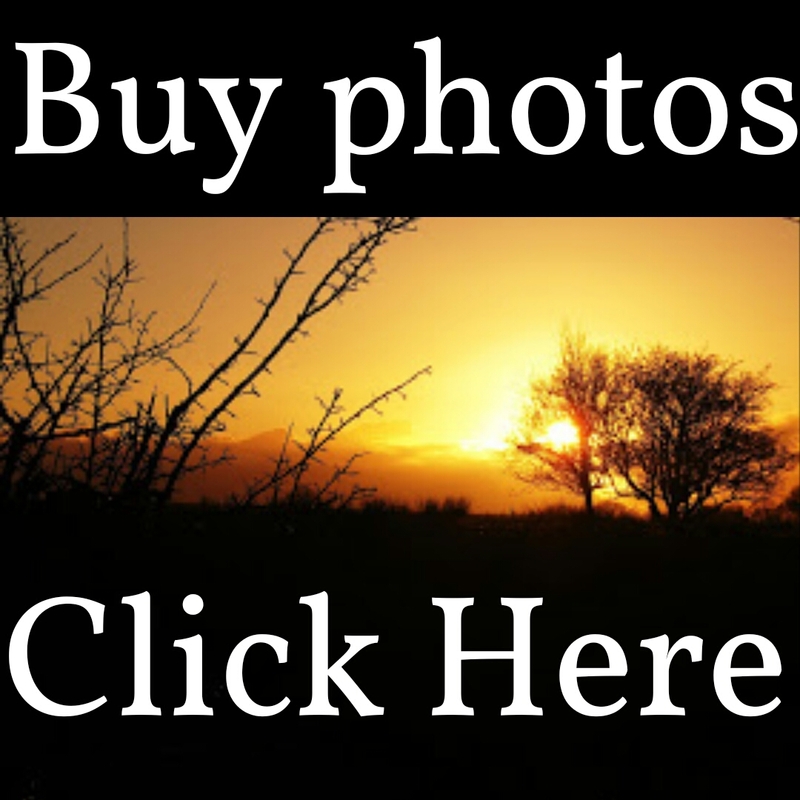 I love your photos!! Then we can take pictures of you posting in them and that can go on your blog.